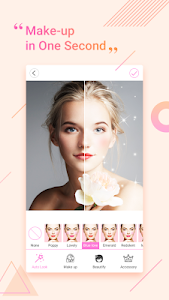 Photo Makeup - Makeup Camera is the best Photo Makeup App, can beautify your photo and change your fashion style with just ONE-TAP! 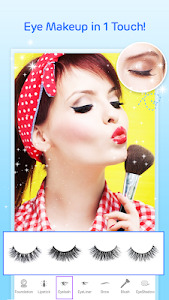 Touch up your selfies with quick and powerful features and get great results. 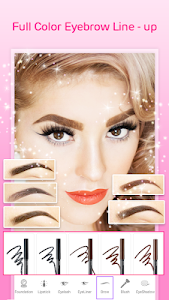 Makeup Camera & Makeup Editor app also provide powerful pre-defined makeup styles to adjust and fine-tune details as you like. 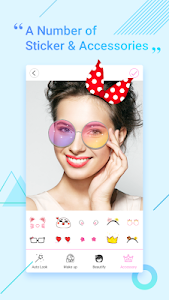 Photo Makeup - Makeup Camera, is really good for makeup your photos and taking selfie with motion stickers, How powerful it is? Have a try! 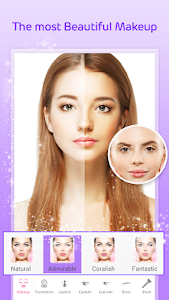 What is special in the photo editor makeup face beauty - Photo Makeup App? Thank you very much for your interesting. Any questions or sugestions, please send the email support. 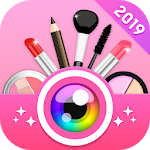 Similar to "Makeup Photo Editor: Makeup Camera & Makeup Editor"